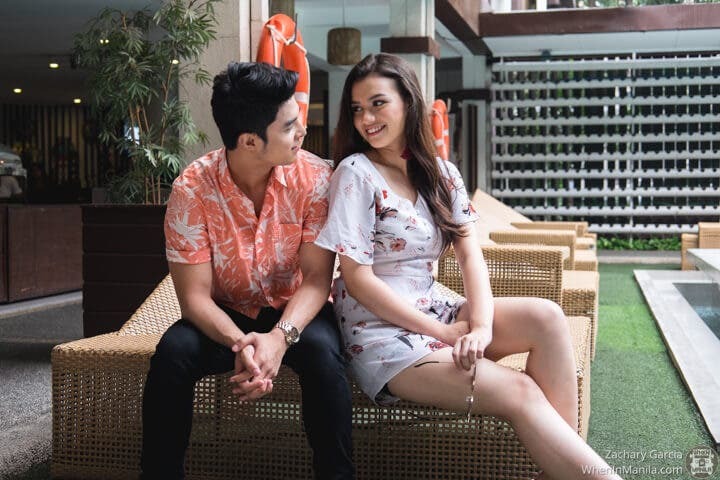 GMA’s Alyas Robin Hood young love team Lindsay de Vera and Dave Bornea enjoyed an August staycation at Selah Garden Hotel in Pasay City. The love team’s day was filled with Filipino tongue twisters, jokes, and languages: all in the spirit of Buwan ng Wika by the pool side! Lindsay de Vera is a half-British and half-Filipino gal who loves to sing and to act. Despite initially struggling to grasp the Filipino language as she was growing up, Lindsay immersed herself in Filipino culture to build her acting career with GMA. #DaveLin’s other half, Dave Bornea, is an energetic, funny and free-spirited mama’s boy from the city of Cebu. 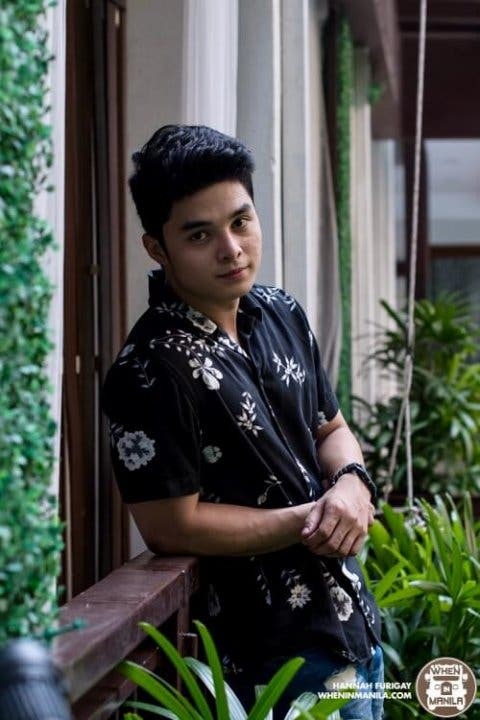 Don’t let his dashing bad boy looks deceive you, though, because this multi-talented young celebrity not only enjoys acting and dancing, but knows how to treat and respect a lady. Dave grew up very close to his mom who taught him to always treat women just like his mom–with respect. We got to hang out and chat with this adorable love team to get to know their thoughts on love. Tell us about the first time you fell in love. Describe when you guys first met. Was it awkward? Was it not? So did you guys have first impressions of each other? What is something you LOVE doing in your spare time? Lindsay and Dave’s sweet little stay-cation was an apt opportunity for the young stars to relax from the humdrum of showbiz life and learn more about each other through their own language roots. The love team gave us a taste of what love and passion means to them–why they keep doing what they do and how they became the kilig #DaveLin we have come to love.